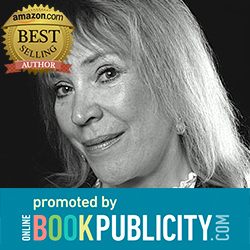 Online Book Publicity Services Presents Amazon Best Selling British author: Elizabeth Revill and her Welsh Historical Romantic Suspence Novel: Against The Tide set in Historical South Wales. Contact us if you seek marketing. Download to Kindle here! Purchase paperback! After witnessing the brutal death of his father at the tender age of seven by a band of smuggling cutthroats, Nathaniel Brookes swears to find his father's killers. As a man he initially follows a medical career, but he turns his back on his comfortable life and dons the garb of a Riding Officer to fullfil his vow. Hated in all communities, ostracised and friendless, he faces more than just his father's enemies. Little did Nathaniel expect, when taking up his duties to ride the dramatic Welsh coastline that he would meet and fall in love with local beauty, Jenny Banwen, horrifically scarred by a sadistic young member of the gentry. But Nathaniel is betrothed to his first cousin, Hannah; a betrothal of duty. With his loyalties torn, Nathaniel knows his search for the brutes who savagely took his father's life, his sad engagement and his family obligations will be tested. They reveal that Nathaniel has a double duty, to his oath and to his heart's future. That is, if he can stay alive long enough to have a future. 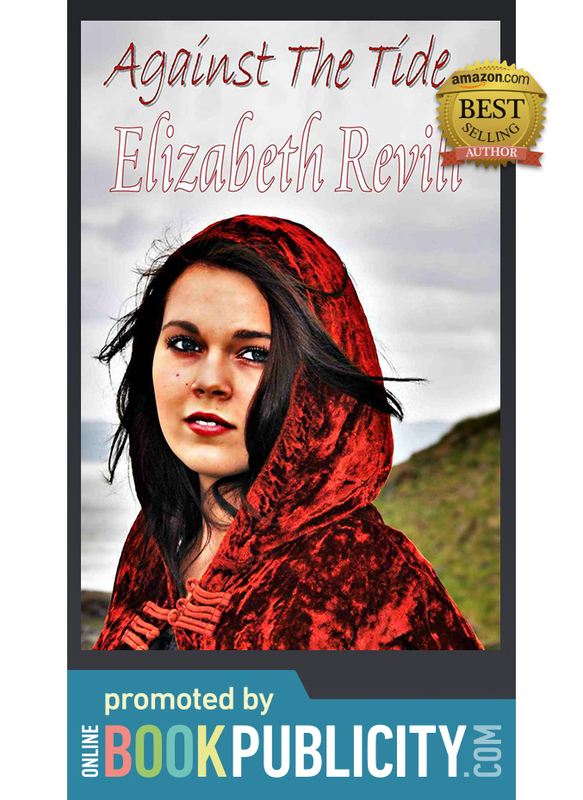 Book tags: Elizabeth Revill, Against The Tide, fiction Wales Welsh novels mystery romantic historical suspense adventure British UK publicity marketing promotion advertising Story location: South Wales, Swansea, Mumbles, Gower.